We are well known manufacturer, importing and exporter of the finest quality Leg Press Machine. We fabricated using superior quality materials that are sourced from reliable vendors in the market. These are well known for its features like high-density sponge, high-quality, and high-quality steel wire, durable and safe. 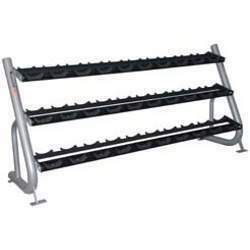 These are basically used in gyms and health care centres. 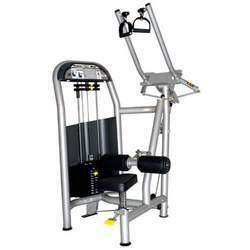 We offer our ranges of machines to our clients at affordable prices in the market. Main tube adopts 76*3 super-thick tube design, safe and durable. 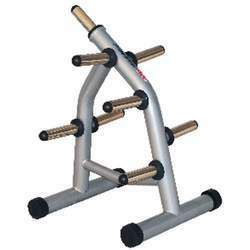 14 pcs of 20 pounds metal weight stacks in single group and with 2pcs 7pounds small weight. 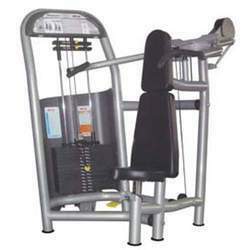 We are counted amongst the foremost manufacturer, importing and exporting of Leg Extension Machine. We offer our range of leg extension can be adjusted into three settings to accommodate varying leg lengths. 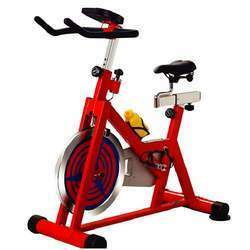 These are manufactured using top quality materials and advanced technology by industry experts. 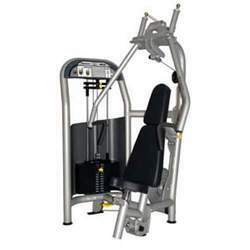 Our ranges of machines are widely used in gyms and healthcare centres for exercise purpose. These are available to our clients at economical prices in the market. 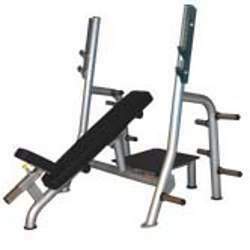 10 pcs of 20 pounds metal weight stacks in single group and with 2pcs 7pounds small weight. We are a prominent firm engaged in manufacturing, importing and exporting finest range of Back Training to our respected clients. These are developed spring adjustment sets makes exercise more convenient, inner nip and outer unfold transfer freely. Our product range is fabricated from high quality factor inputs as per industry quality standards. Our respected clients can avail these from us at competitive prices in the market. 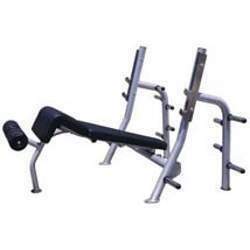 We are manufacturing, importing and exporting an exotic range of Biceps Arm Curl. These are appreciated for its attributes like High-density sponge and high-quality, high-quality steel wire, durable and safe. 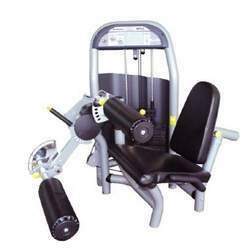 Our ranges of machines are featured with flat arm pad that allows performing various exercises comfortably. Our professionals conduct various tests on the products so as to make sure these are flawless. 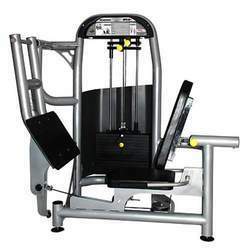 We also offer our ranges of machines to our clients at economical prices in the market. 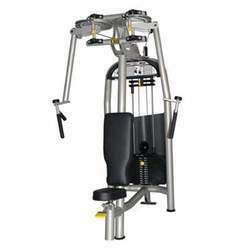 8 pcs of 20 pounds metal weight stacks in single group and with 2pcs 7pounds small weight. 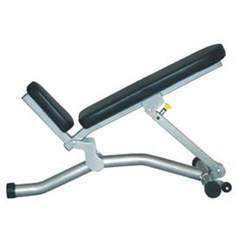 We are engaged in offering RMI- Seated Leg Curl, which is made up using high quality lightweight raw material. 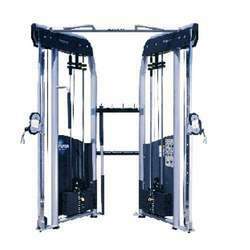 Processed through stringent techniques their tensile strength is increased to meet as per the industry standards. 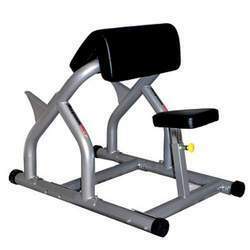 Adjustable seat angled to allow extra support and comfort during leg movement provides ease of exercising to our customers. 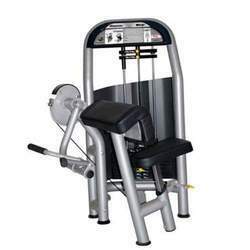 Choose high intensity navigating durable steel wire. Adopt the transparent glittery silver plastic powder coating which is elegant. Adopt balance weight,makes the exercise more comfortable. Anti-friction chromeplate guide bar make exercise more smoothly. Spring adjustment set makes exercise more convenient. 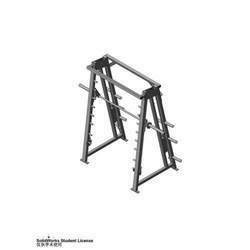 12 pcs of 20 pounds metal weight stacks in single group and with 2pcs 7pounds small weight. 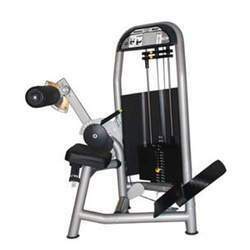 10 pcs of 20 pounds metal weight stacks in single group and with 4pcs 7pounds small weight. 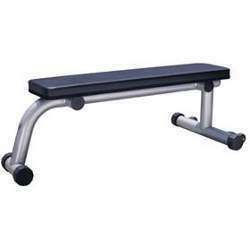 Super thick backrest makes exercise comfortable. There are 12 kinds of angles adjustment towards backrest. Use high density sponge and good leather material. 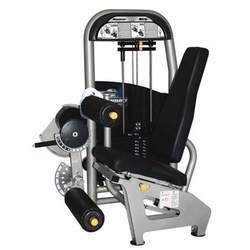 Three layers special cushions for replacing dumbbells design which owns super width. The back replacing portaged-wheel can be removed easily. 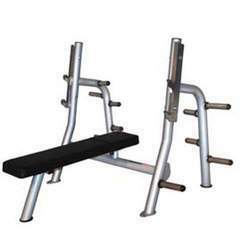 Looking for Single Stations & Benches ?